I was thinking the other day…I know lots of things. Relatively useless things, or extraordinarily useful, depending how you look at it. Some things might seem blatantly obvious to some, or a mystery to others. So I thought I’d share three obvious (to me) things I do all the time…but might be proving elusive to others. I’m changing the world one household handy hint at a time. Grab a piece of baking paper, roughly a square. 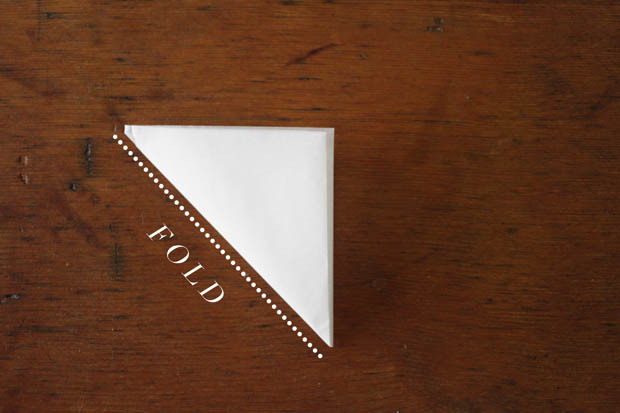 Fold in half, then half again – in the photo I’ve shown the fold lines. You should have just a smaller square than what you started with. 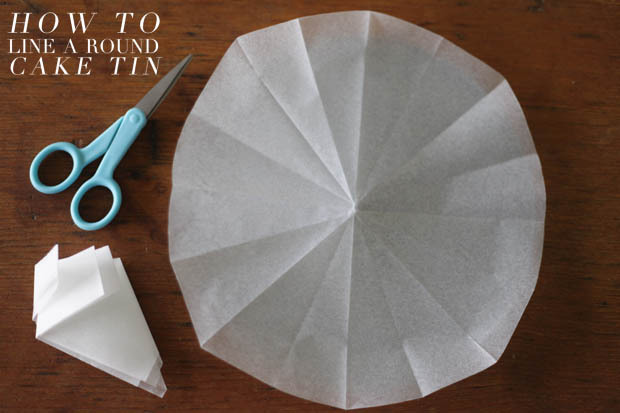 Now fold the square in half again, but this time diagonally, so you make a triangle. 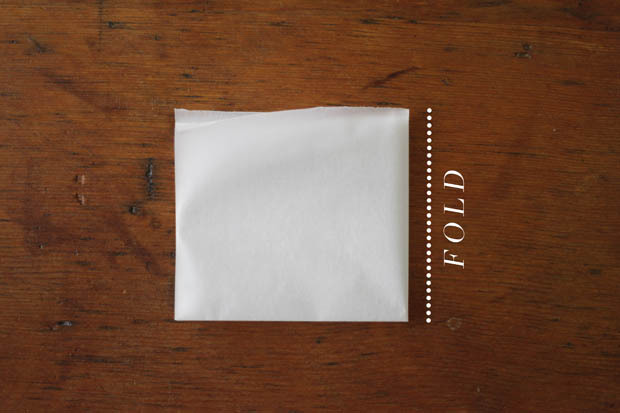 Fold towards the folded edge. 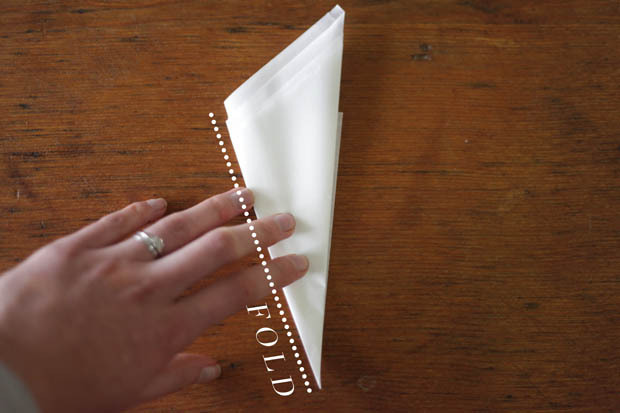 Do that step again, folding your triangle in half diagonally. Now you should have a thin pointed triangle. Grab your round cake tin you would like to line, I grabbed the bottom of one of my spring form tins. 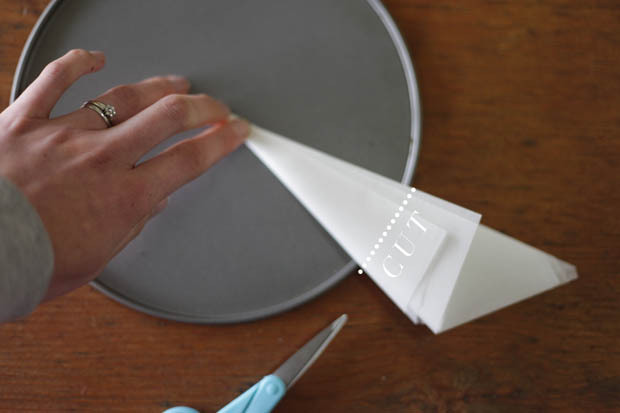 Put the point of your triangle in the centre, now cut your triangle to the size required for your cake tin. It doesn’t have to be perfect, I figure bigger is better rather than too small. 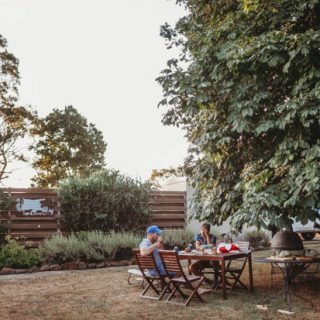 If it’s too big it will just line up the sides of your tin a few centimetres, that’s fine. Mine rarely turns out perfectly round because I’m a bit slap-dash in the kitchen, standard behaviour really. 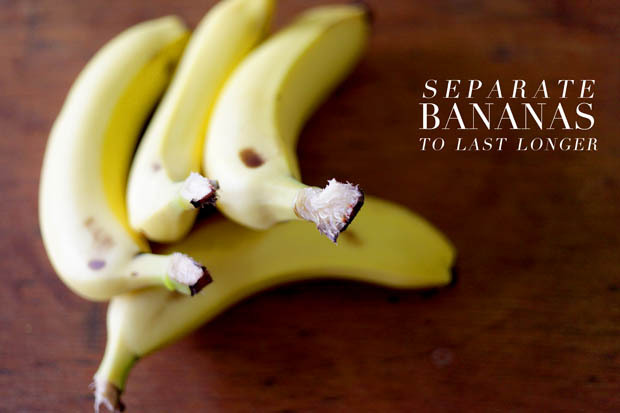 This should be standard practice in any household – separate your bananas, people! 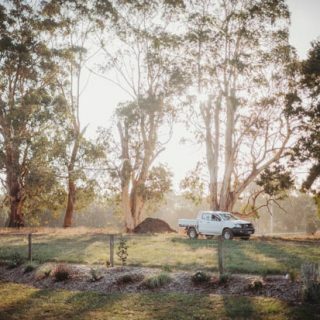 I learnt this when we were living on a station in outback Queensland, where the nearest fresh fruit and veg were three hours drive away. I really wanted those bananas to last. Break them apart from their bunch, they will last longer. Trust me. This is something I do all the time, especially with my sewing scissors. 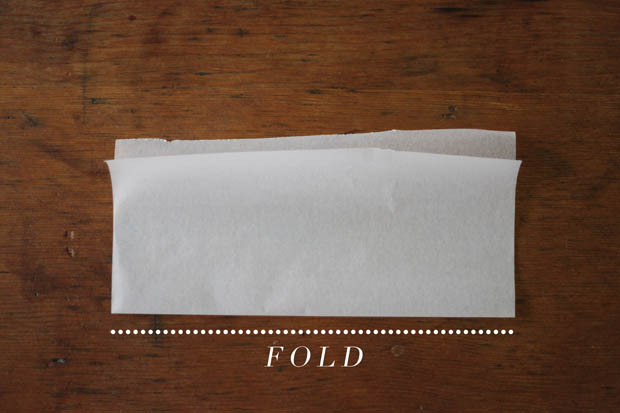 Fold a piece of foil in half, and then half, and then half – basically the thicker the better. Get cutting through it with your scissors that need sharpening. It doesn’t work absolute wonders, but you will notice a difference, especially in just everyday paper cutting scissors. Who knew?! So, are these things that were obvious to you? 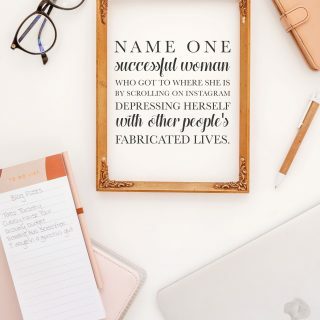 Do them all the time? Or had no idea of the power of separated bananas? I’d love to hear any simple but brilliant things you know, everyone knows something! 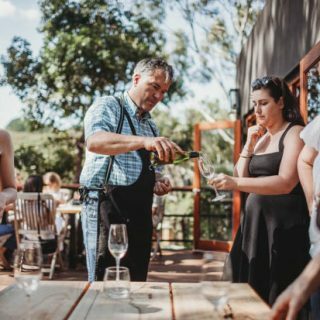 I had no idea about any of these – love them! 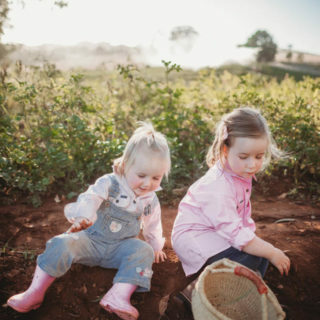 Lifehacking She Sows Seeds style! Love all of these! 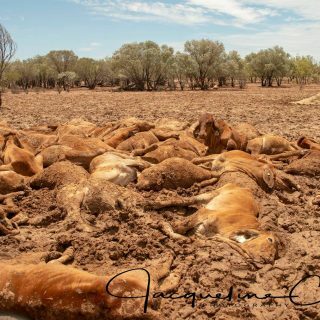 My amazing recent discovery, which I feel should be taught in schools – it’s that good! – is to add about 1/2 tspn of bi-carb to the water when boiling an egg, it makes them super duper easy to peel, even boiling hot straight from the pot! Just another reason the love bi-carb!